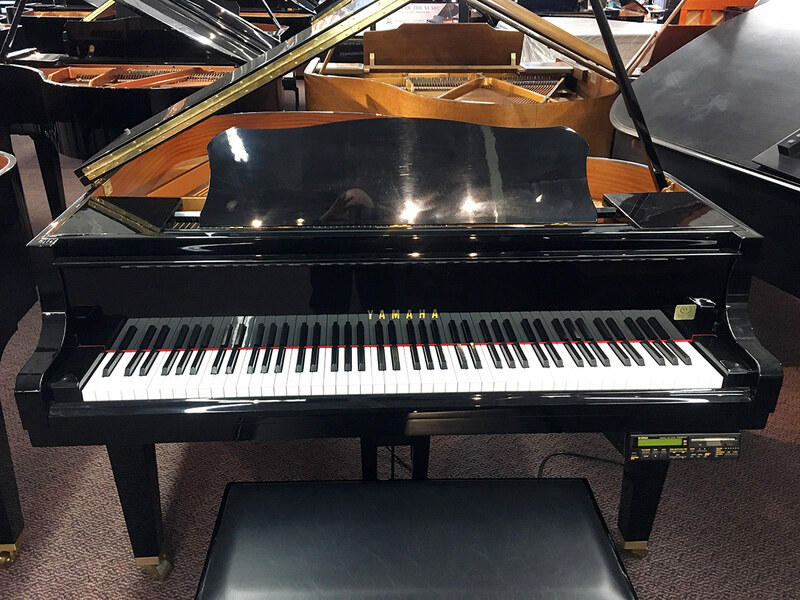 Made in Japan in 2000, this Yamaha Disklavier player piano was bought new from us, is a Colorado-only piano and can be upgraded with the Yamaha DKC850 if desired. Includes a large selection of music. A fantastic value for those looking for a player baby grand piano at an affordable price.